A new book details the forgotten treasures of Northern Kentucky. Many of Northern Kentucky's historic businesses, religious structures, homes and entertainment destinations have been lost to time. Some – the Beverly Hills Supper Club, the Lookout House, the Wiedemann Brewery – have been more-recently lost, and still widely remembered. Others, such as the Big Bone Springs Hotel, the Ludlow Lagoon or the bathing beaches of Dayton and Bellevue, are now largely known only to historians. 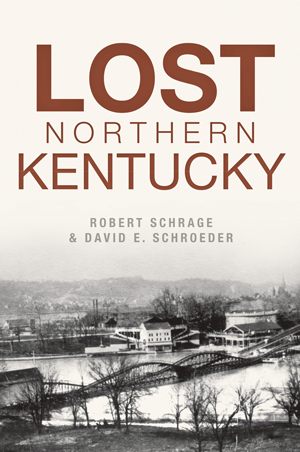 Joining Cincinnati Edition to discuss some of the once-famous but now all-but-forgotten landmarks, businesses and destinations in our region is Kenton County Public Library Executive Director Dave Schroeder, who co-authored Lost Northern Kentucky with Robert Schrage. 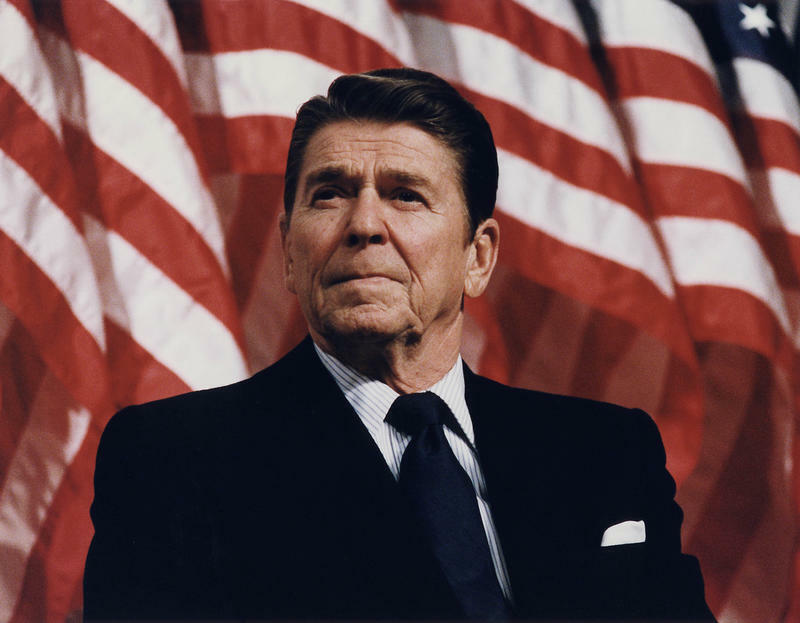 On May 31, 1988, President Ronald Reagan delivered a speech to an audience at Moscow State University. The speech capped his first visit to the Soviet capital, and the fourth summit between Reagan and Soviet General Secretary Mikhail Gorbachev. Research shows the ancient Egyptians were using yeast to produce alcoholic beverages and leaven bread over 5,000 years ago. 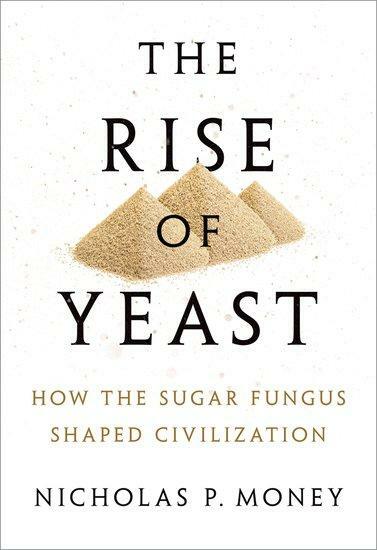 But it wasn't until the invention of the microscope followed by the work of Louis Pasteur in the late 1860s that yeast was identified as a living organism. 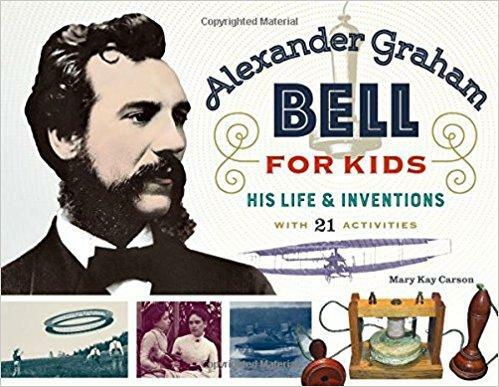 Alexander Graham Bell invented not only the telephone, but also early versions of the phonograph, the metal detector, airplanes, and hydrofoil boats. Bell was also a pioneering speech teacher and a champion of educating those with hearing impairments.